What kind of leader can move companies toward better social and environmental performance? Research has shown that evaluating certain individual traits can help identify the leaders of tomorrow who will have the tools to address the serious sustainability challenges businesses face today. Former Erb Institute Postdoctoral Fellow Judith Walls describes these traits in “The Power of One: Leadership and Corporate Sustainability,” recently published in The European Business Review. People who have attained enough experience to become experts have the power to influence others. More specifically, “Experience with environmental issues, whether gained through life or a former job, affects how we think about topics like sustainability. Experience going as far back as our childhood can affect the level of commitment we have to protecting the natural environment,” Walls wrote. A person’s experiences with the environment serves as a filter through which he or she processes information and makes decisions. Research with Andrew Hoffman found that the more environmental experience leaders have, the more likely they were to consider their businesses’ effect on the environment. CEOs with MBAs are more likely to voluntarily disclose information about their company’s environmental performance, and CEOs with law degrees are the opposite, according to research with Ben Lewis and Glen Dowell. “This finding leads us to hypothesise that CEOs with MBAs are better at spotting the win-win opportunities of engaging in sustainability activities, whereas CEOs with law backgrounds view voluntary disclosure as a risky strategy that exposes a company to greater scrutiny or litigation,” Walls explained. CEOs who have been in their position for less than two years are more likely to voluntarily disclose environmental information, “as they have more freedom and willingness to experiment with new strategies,” Walls wrote. Ongoing work with Shih-Chi (Sana) Chiu suggests that new CEOs pay more attention to stakeholders’ social and environmental demands than their longer-tenured counterparts do—because they reassess their companies’ current situation more readily, while more tenured CEOs tend to maintain the status quo. Sometimes, leaders from a certain era or culture can hinder companies’ progress toward sustainability. 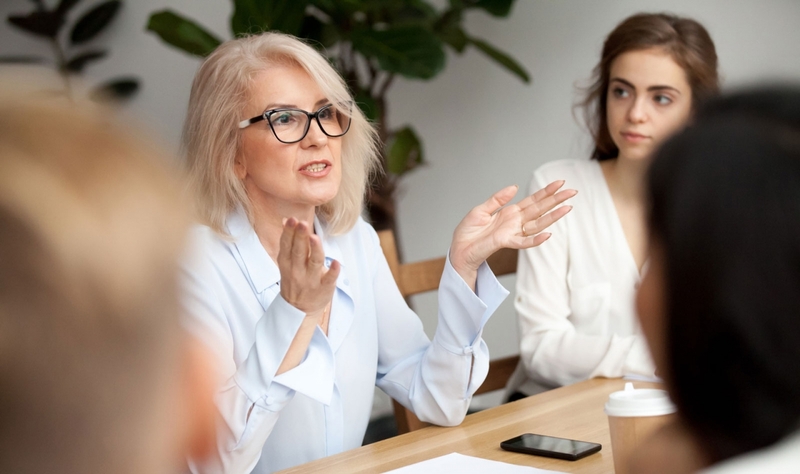 For example, a board of directors made up of people from an older generation is less likely to be open to gender equality, and companies headquartered in conservative areas are less likely to have women directors. One leader can do only so much on his or her own, but if the right leaders do step up, there’s room for optimism about companies tackling difficult sustainability problems. An emerging and critical field of research is looking at how leaders can build high-performing organizations that have a positive impact on the environment and on society. These leaders are at the helm of businesses and, because of their positions, can influence the path of business toward more enduring and sustainable outcomes.